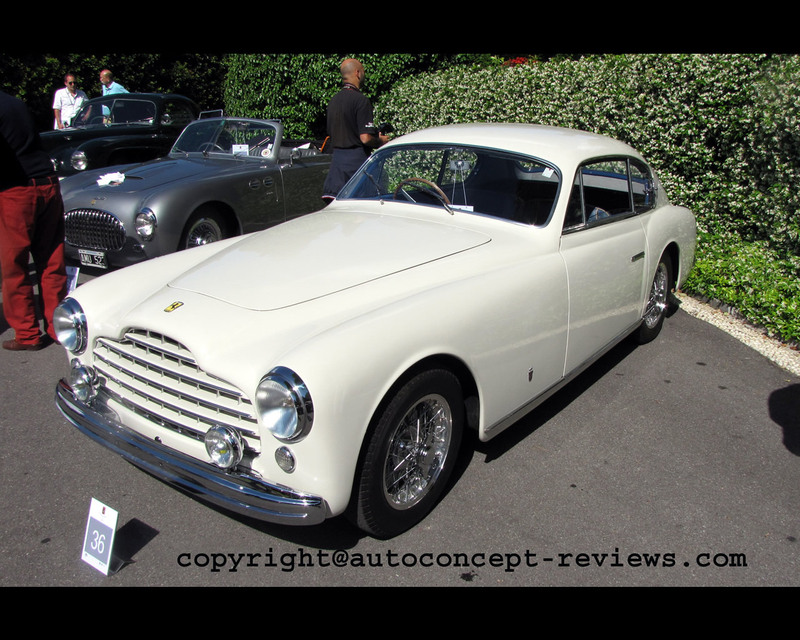 From 1953 onwards, most Ferrari were bodied by Pinin Farina. 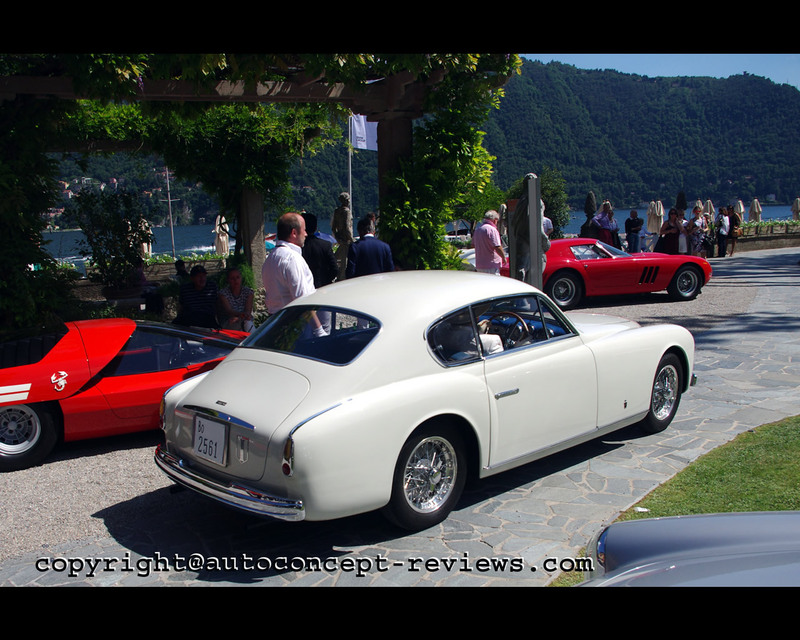 In the years before this, the names Touring, Vignale, Ghia or Bertone were also associated with Ferrari coachbuilding style. 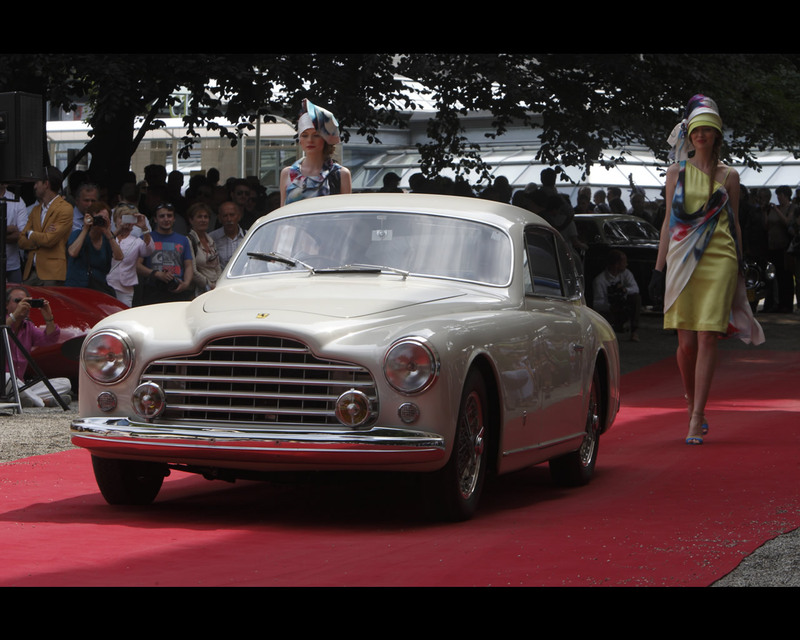 The Ferrari 195 Inter presented here was styled by Ghia in Turin. Giacinto Ghia established his company in 1915 and after his death the firm passed to Mario Felice Boano in 1948. 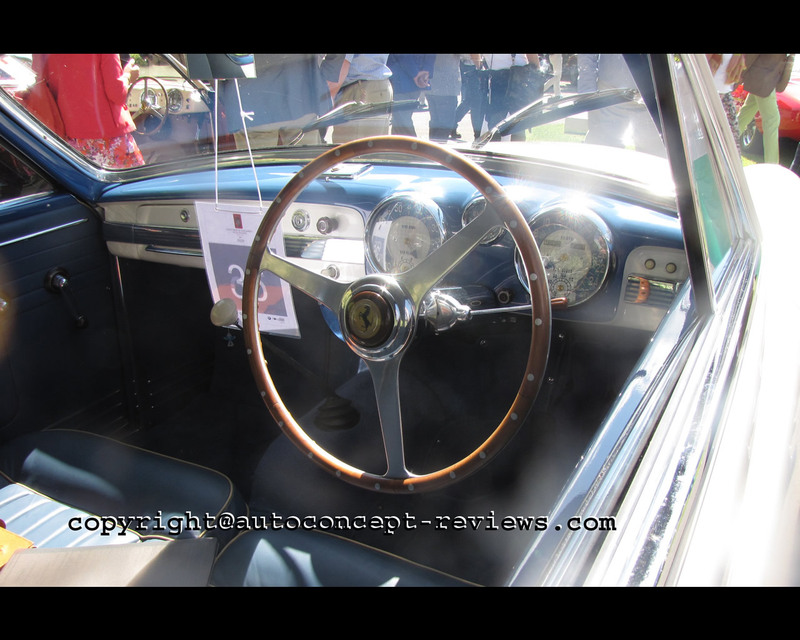 The Ferrari 195 Inter with chassis number 0101 S was the fifth out of a total of 35 Ferraris prepared by Ghia. Quite remarkable when you consider tha Ferrari only produced 21 cars in 1949 and 26 cars in 1950. 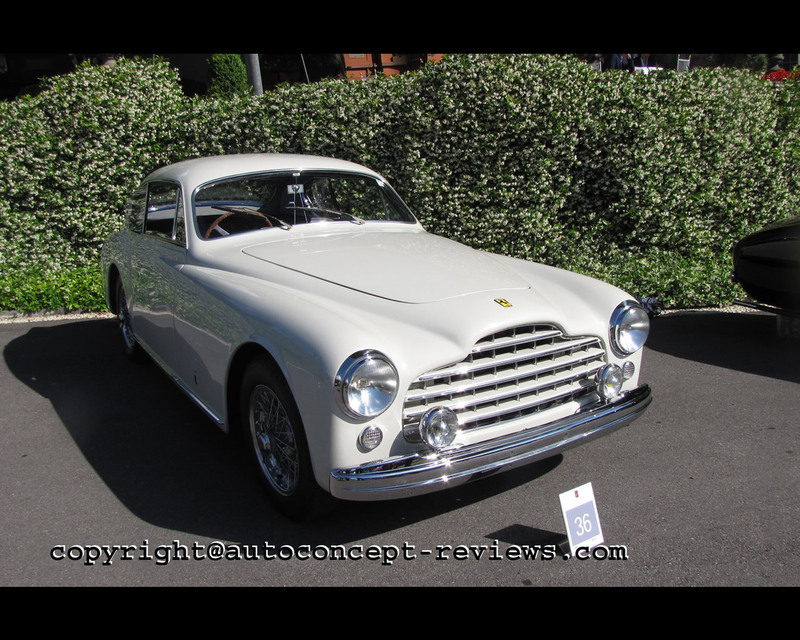 In May 1950, the Ferrari 195 Inter was presented at the Turin Motor Show for the first time. The car was purchased by a customer from Pistoia, who sold it almost immediately in the USA. In 1970, Ned Reich from Cleveland passed the car on to one Armando Dinardo, who later claimed that the Ferrari had disappeared. In 1996, the Ferrari 0101 S was offerd for sale althought by this time it was without an engine or gearbox. A purchaser paid 57.000 dollars and four years later the original engine and gearbox wre reunited with the chassis once more. 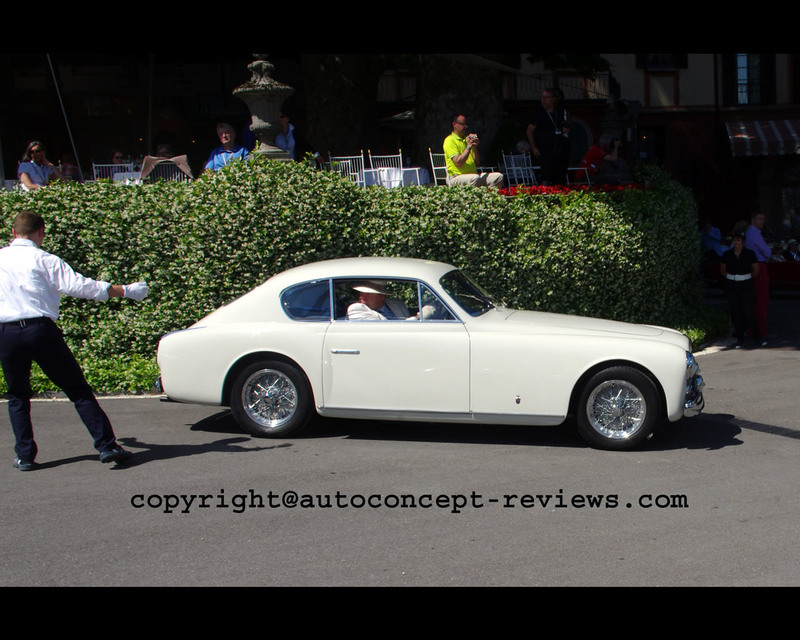 This Ferrari 195 Inter Ghia with 2.341 cc V12 engine was entered by Renaat Declerck from Belgium at the 2014 Concorso d'Eleganza Villa d'Este.